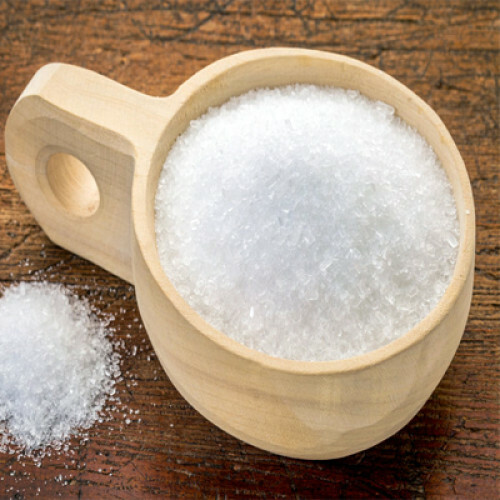 Epsom salt is said to have anti inflammatory properties, when it is absorbed trough the skin such as bath it draws toxins from the body, sedates the nervous system and reduce swelling and burses and relaxes the muscles. Soak aching, tired feet in a pan of water with half a cup of Epsom salts and not only will your feet feel better, but they'll smell better too. Epsom salts work to neutralize odor and soften skin. Soak feet until they feel better then rinse and dry well. A full bath should contain 2 cups of Epsom salts for relief of tired feet, back muscles, legs or just as a way to have softer skin.